Mr. Jones, of the Manor Farm, had locked the hen-houses for the night, but was too drunk to remember to shut the popholes. With the ring of the light from his lantern dancing from side to side, he lurched across the yard, kicked off his boots at the back door, drew himself a last glass of beer from the barrel in the scullery, and made his way up to bed, where Mrs. Jones was already snoring. I was fifteen when I first read George Orwell’s Animal Farm. It was a strange year of reading – classics in school, YA and Harlequin romances, horror and mysteries. I was omnivorous in my reading and that’s pretty much remained the case. It’s more fun that way. While I remember liking Animal Farm in school, I think I knew even at the time that I wasn’t fully absorbing it. It seemed more accessible than a lot of what we were reading in class, but even then I could tell I was only skimming the surface. Still, I liked it so well that I held onto my copy all of these years. It’s been on all of my bookshelves, though like many of the Re-Reading Project books, I hadn’t re-read it since I was fifteen. When I put 90% of my books into storage earlier this year, I kept out the books for the Project. After re-reading Lord of the Flies, Animal Farm was refreshing. I read most of it while getting my car serviced for my Residency Road Trip. I’d remembered the broad strokes of the book fairly well, I found, but I’d forgotten (or never noticed) the subtleties of the story (what did become of Snowball? he “ran off” so much earlier in the story than I had remembered). 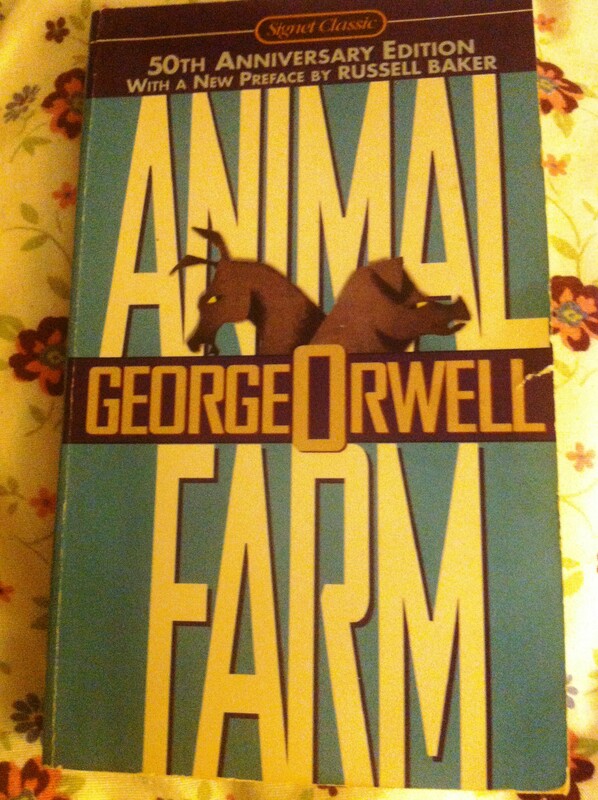 Along with Lord of the Flies and the last classic I’m re-reading this month, Animal Farm is classified as (among other things) dystopian fiction, though it’s clearly part of a far different wave of this sub-genre than the current offerings. It’s also classified as political satire and Orwell himself called it a “fairy story,” which makes sense if you define fairy stories by their portraits of ambiguous morality and the trope of depicting animal characters in place of human ones. Perhaps I read Animal Farm too quickly for it to make much of an impression on me, because I found myself appreciating it more than enjoying it. 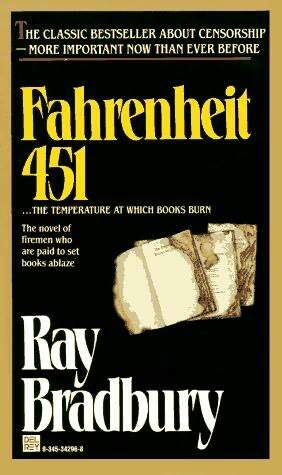 I could see the incredible influence it’s had on other books, films, pop culture, etc. since it was published. As quick of a read as it is, it also feels like something Orwell could’ve written in an afternoon. While I know as a writer that this effortless feeling is in fact very hard to achieve, it can be a little too easy to dismiss the result. I realized that Orwell’s essays, many of which I read while in grad school, are probably much more impactful to me these days. 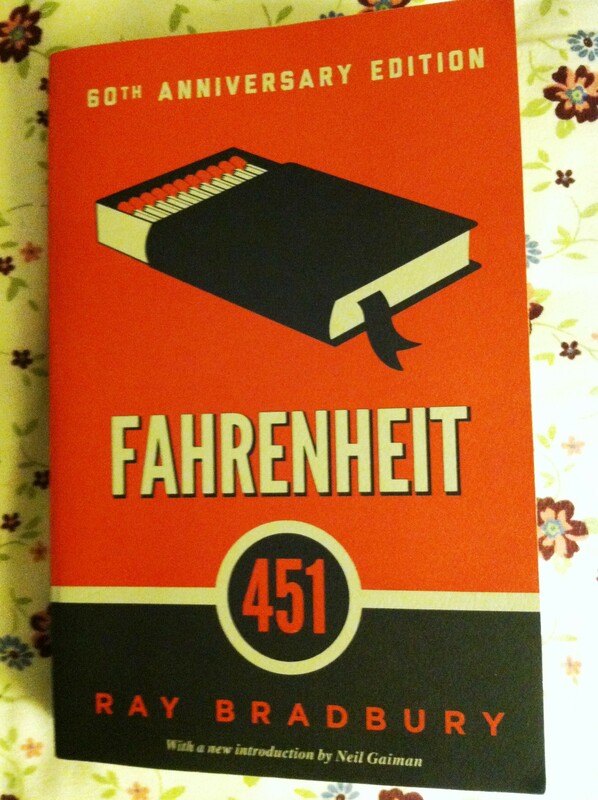 But an interesting thing happened a few days after I finished my re-read of Animal Farm. While watching the film Snowpiercer, I kept flashing back to various parts of the book, thinking: “Wow, I wonder if the director/graphic novelist consciously pulled from Animal Farm or if it’s so deeply entrenched in our global culture that it just popped in unconsciously?” On reddit and IMDb, there seems to be a pretty heated debate about whether or not comparing Animal Farm and Snowpiercer is appropriate. And then there’s this very smart comparison and breakdown of both Snowpiercer and Animal Farm. The author uses specific examples and real world examples to illustrate what I suspected instinctively as I watched the film. Serendipity is an interesting thing, leading me in this case to re-read Animal Farm and watch Snowpiercer around the same time and both were enriched by the other. And so begins Charlotte’s Web, by E.B. White, a children’s book that is both surprisingly brutal and extremely sentimental. The big brutal moments (for the child audience) are in Chapter 5, when Wilbur meets Charlotte trapping and eating a fly, Chapter 6 when one of the goose eggs doesn’t hatch and is given to Templeton the rat, and in Chapter 7, appropriately titled “Bad News,” when the oldest sheep tells Wilbur he is being fattened up so that he may be consumed for Christmas dinner. Yet, the descriptions of life on the farm and the passing seasons are bucolic and flowery, and the main premise of the book, Charlotte’s mission to save Wilbur, is emotional, hopeful and a bit naive. Weaving together the hard practicality of farm life and the tenderhearted, empathetic nature of children, White’s second children’s novel, originally published in 1952, is a contradictory doozy of a little book. Some book, as Charlotte might write in her web. At times, I felt like I was wading through product placement: Shredded Wheat, Ford, Chevy, Buick, GMC, Plymouth, Studebaker, Packard, De Soto, Frigidaire and Pontiac all get a shout-out. I feel like I missed some. It’s a little annoying that Fern is only 8, but first she’s setting the table for breakfast while her brother is sleeping late and then later, she’s being encouraged to spend more time with the boy Henry Fussy rather than with animals in the barn. During the section when Fern’s mother visits the family doctor to ask if there’s something wrong with her daughter, I really wanted him to say: hey, she might want to be a vet one day. While Charlotte saves Wilbur from becoming Christmas ham, nothing is said about Uncle’s fate after he wins the blue ribbon at the fair, or whether the Zuckermans had goose for Christmas or another ham entirely. But all of that is my cynical adult self’s impression of the book, struggling with the patronizing and slightly inconsistent tone and the moral ambiguity of animal slaughter verses personification of animals for children’s books. I think what my child self latched onto is that both Fern and Charlotte are the heroes of the story. Fern saves the day by speaking up against what she perceives as injustice. Charlotte uses her ability to write to save her friend’s life. Sure, Charlotte dies (spoiler?) and Fern goes off to play with Henry Fussy instead of the animals, but their actions did save Wilbur. With all the descriptions of communal living among the animals in the barn, I’ll be interested to see how Charlotte’s Web compares to a book I’ll re-read later in this project: Animal Farm. 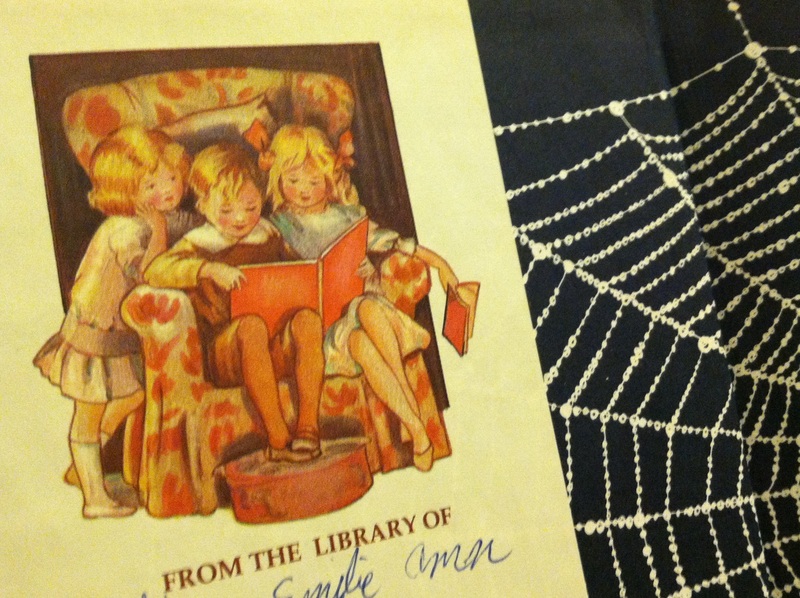 Unlike with the previous two installments of The Re-Reading Project, I re-read my childhood copy of Charlotte’s Web. It’s a 1980 reprint, covered in smudges and stains. The edges are battered and worn. Inside the cover, one of my early bookplates mostly covers up where I’d originally written my name and address. Notice the first ‘n’ in my middle name looks more like an ‘m.’ I was still practicing my handwriting. I don’t remember any single experience of reading Charlotte’s Web, but like with Sarah, Plain and Tall, every bit of the story was familiar to me and from the worn condition of my book, I can only conclude that I re-read Charlotte’s Web obsessively between the ages of maybe 5 and 10. I’ve had it on my bookshelves since I moved out of the dorms, but I never read it in any of the years I’ve been documenting my reading (since the age of 13). I know it wasn’t the first book I ever read (that was either Sammy the Seal or Danny and the Dinosaur, both by Syd Hoff), but I must’ve read it pretty young. In the years I wasn’t re-reading Charlotte’s Web, I was rediscovering White through Strunk & White’s The Elements of Style (also still on my bookshelf, along with notecards stuck in pages and highlighting). I remember realizing that the tiny textbook was written by the same guy who’d written one of the first books I read as a child. In fact, doing a little research on White for this review, I’m reminded of what a multi-genre writer he was: he published poetry, essays, children’s books, adult novels, letters and textbooks on writing. He was considered one of the most important contributors to The New Yorker during his lifetime and Charlotte’s Web was considered the top children’s novel (for readers 9-12) in a 2012 School Library Journal poll. Well-rounded and long-lasting.